Pan American Landscaping LLC provides all kinds of Tree services in Davie Florida and all of Broward County, with excellent staff including certified arborists, and with more trucks, crews, and equipment than many of the other local companies, Pam American Landscaping is well equipped to provide excellent tree service. Providing excellent tree service and thorough safety practices are at the core of our values and commitment. We focuses on log hauling, dangerous tree removal, stump grinding, tree trimming, firewood and wood chips. We’re fully equipped to help you with all your tree needs. We are fully licensed and fully insured. 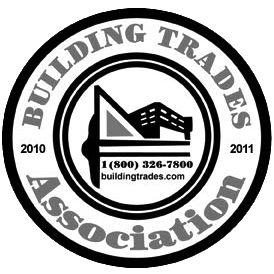 We take great pride in the work we do and have been serving many customers for years. We are looking forward to providing you with the same quality of work as we have always delivered. • Give us a call. We will visit you to give your free estimate. This is normally within 24 hours, but we will work with your schedule to find a mutually convenient time for the estimate. • We will assess the work to be done, give you a firm price, and schedule the the time and day for the work to begin. We pride ourselves on being very prompt. • We will arrive with all the equipment and personnel needed to accomplish the work in a timely and professional fashion. We will stay with your job until the work is completed. • When the work is completed we will clean up and haul away the debris leaving the site clean. Tree Removal: Pan American Landscaping specializes in completing all kind of tree services such as tree removal, tree trimming and tree pruning. We are specialists in our field. 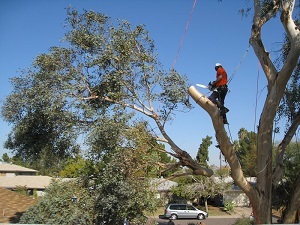 Tree Pruning: Pruning is an important process for tree maintenance. We here at Pan American provide tree pruning services for tree maintenance, landscape care and to maintain their safety. Stump Grinding: Pan American employees are highly trained tree stump grinding contractors providing all kind of quality tree service to clients in South Florida. Storm And Disaster: Storm and Disaster tree removal service are performed by expert and highly qualified crews of Pan American Landscaping. We will help you to create a neat, clean, healthy site.